Adding aircraft it will be necessary to define some general information about a specific model. This information is generally the same for a specific model. To effectively achieve this while saving you time and ensuring things are displayed in a consistent manner for all aircraft we have a section where you will define the “default” information for a specific model. Part of this is to upload a “default file image”. This will automatically be used if you add an aircraft to your database and you do not have a photo available for the aircraft. 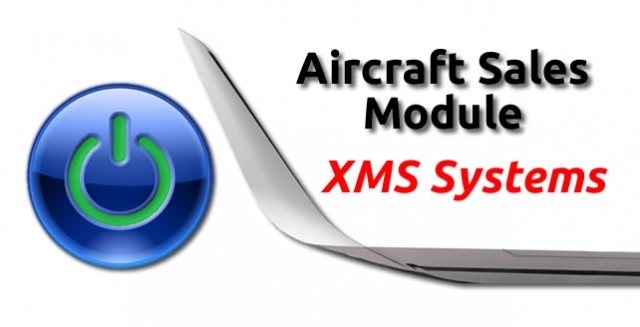 To manage this information Login into the website and navigate to Admin > Dashboard > Aircraft Sales Module > Aircraft Names and Models. Scroll down to the bottom of the page and click “add new” to add a new model. The page is fairly self-explanatory with only a couple of points to discuss. We list some of the important general information. Please complete as complete as possible. Upload a default image that will be used in place of the actual aircraft photo if it is not available. This photo will be resized proportionally to max 640px wide. A good idea it to use this website to resize the image before you upload it to ensure it displays as you intend. Use this field to expand as much as you need to describe the aircraft as accurately as possible. If you need to use a table to display tabular information, please refer to this article discussing adding tabular data into responsive Xms Systems.